↑ अ आ इ Varis, Olli; Tortajada, Cecilia; Biswas, Asit K. (2008). 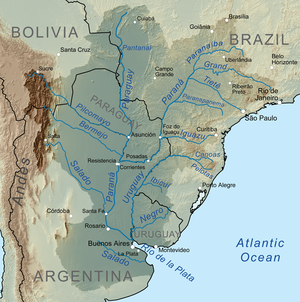 Management of Transboundary Rivers and Lakes. Springer. पृ॰ 271. आई॰ऍस॰बी॰ऍन॰ 978-3-540-74926-4.